The site is getting a bit of a (long-overdue) facelift. It should be back up shortly. Promise, the wait will be worth it. 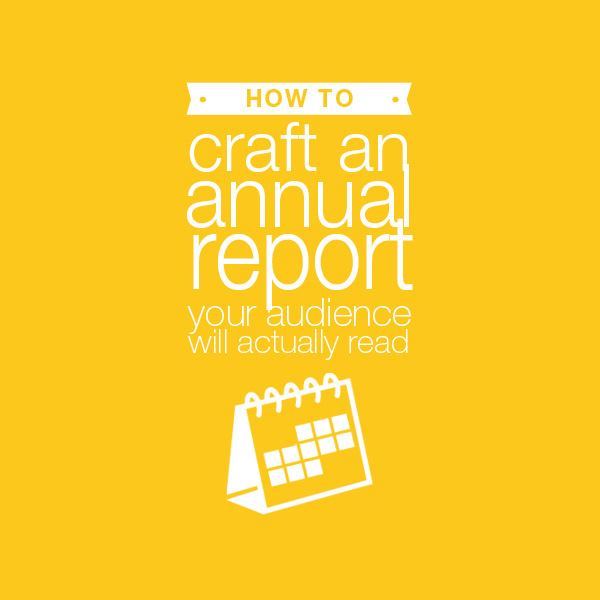 This year, create an annual report they'll actually read. Sign up for my mailing list to grab your copy of the checklist that will get your annual report noticed this year, along with monthly-ish tips, resources and access to more freebies and offers that will get you creating killer content and visuals in no time flat.